Ran across this title from the wordpress area and thought it applied! 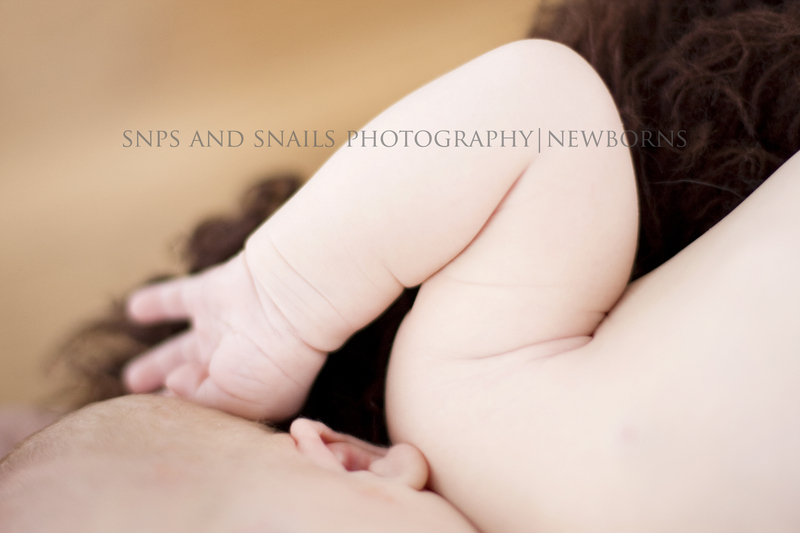 What is more fresh than a newborn – nothing compares to that fresh baby smell – and no – I’m not talking about the dirty diapers! 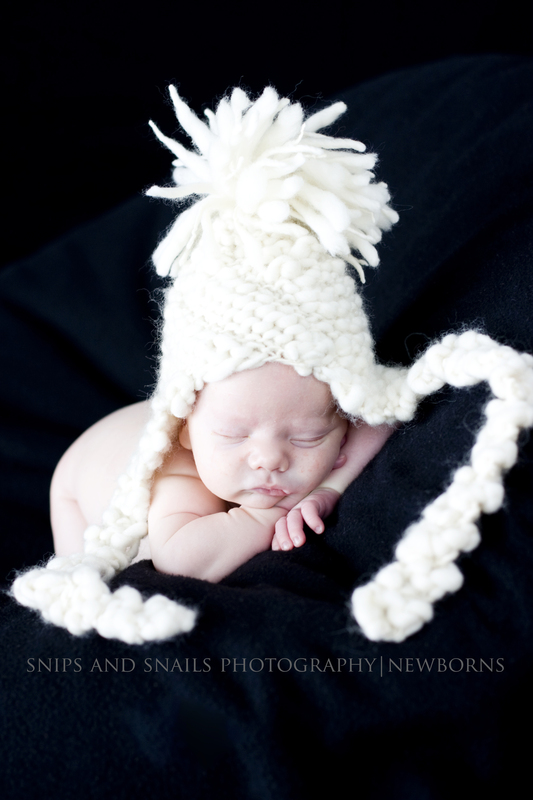 Even at 4 weeks, this little one was so easy to work with! 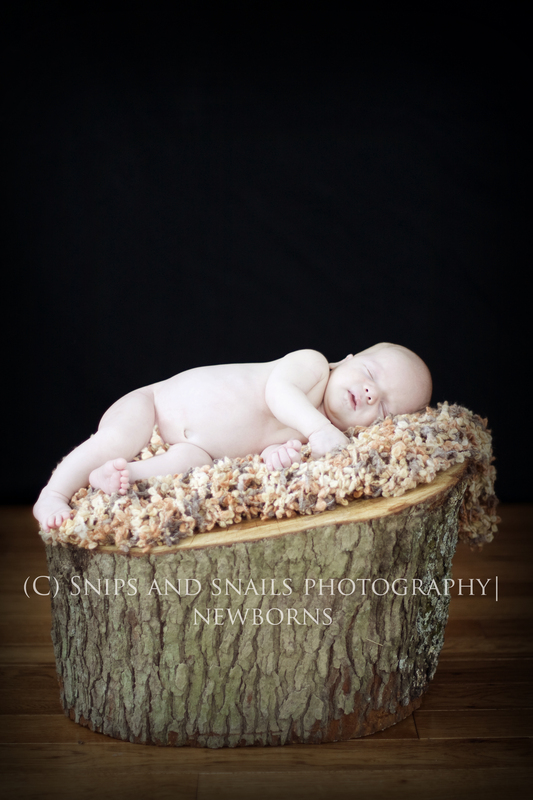 I was a little concerned doing a newborn session so late but the snow did a number on trying to get them here at the 2 week and below age! 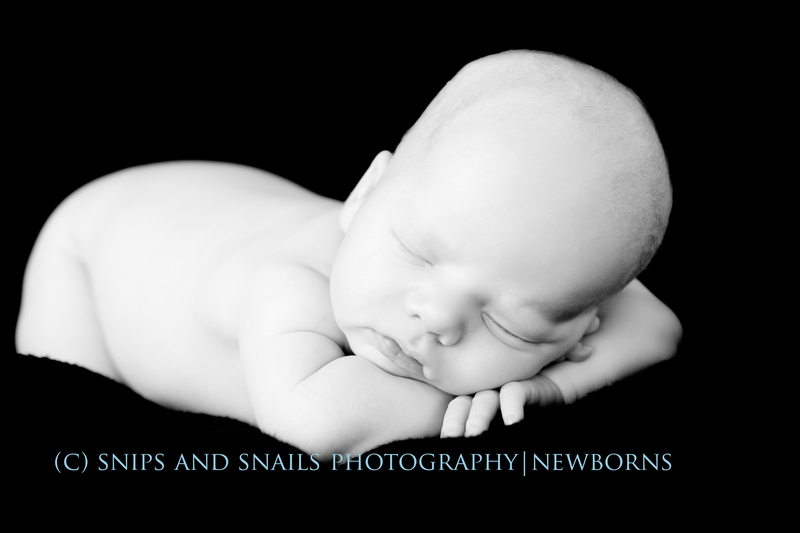 My dad always asks – why are all your babies sleeping in photographs! 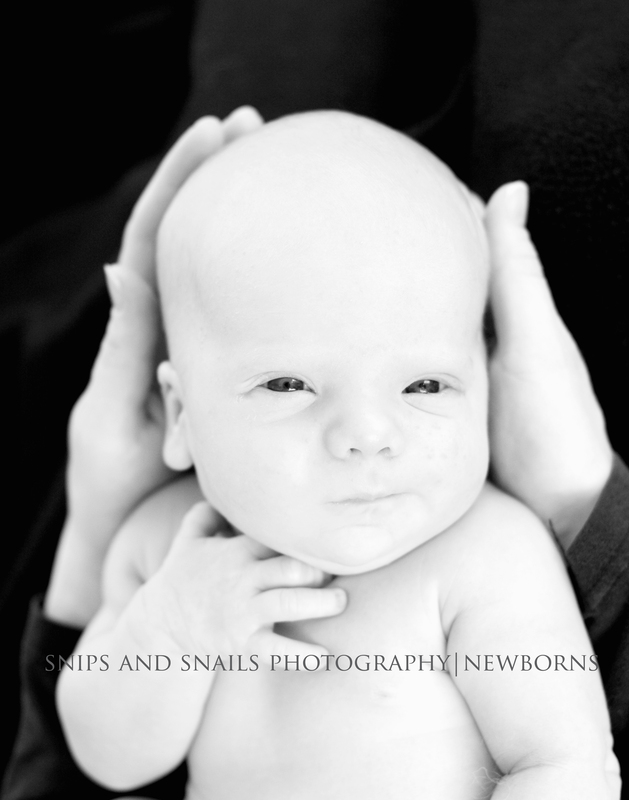 Well, dad – here you go – an awake baby! At least for half the session until I got them nice and sleepy! I prefer to photograph the newborns in the their “sleepy stage” for several reasons – but mostly because at this age, when they are awake, their arms are more likely to move in jerky movements, their eyes often go cross-eyed as they are not able to focus yet and it allows me to put them in some of the positions reminiscent of how they were in the womb! Besides, who can resist a sleeping baby??!! !